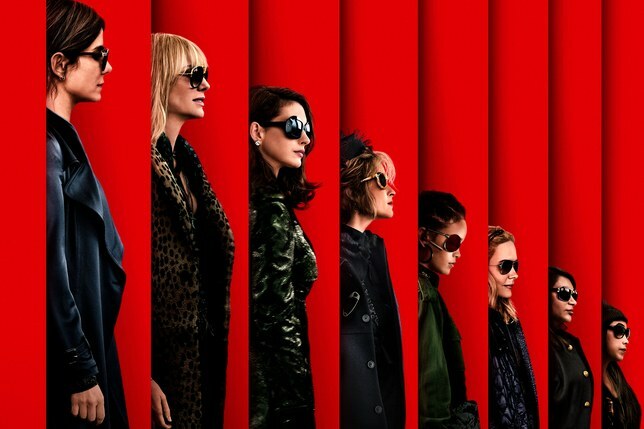 Nearly eleven years after the first Ocean’s movie dropped, a spin-off featuring an all-female cast is set to hit cinemas in June next year. Sandra Bullock, Cate Blanchett and Rihanna, will star in the spin-off. Oceans 8’s ultimate goal is to turn one of the most highly-regarded annual fundraising benefits’s in the fashion industry, New York City’s Met Gala, upside down. As each woman is equipped with their own special skills, the plan is to swipe a $150 million dollar necklace from their celebrity target, an actress played by Anne Hathaway. With Bullock starring as Debbie Ocean — the estranged sister of Danny Ocean from the original film — Blanchett as her right-hand woman and Rihanna as a mysterious computer hacker named Nine Ball, will they pull off the heist of the century? Check out the trailer for Oceans 8 above.